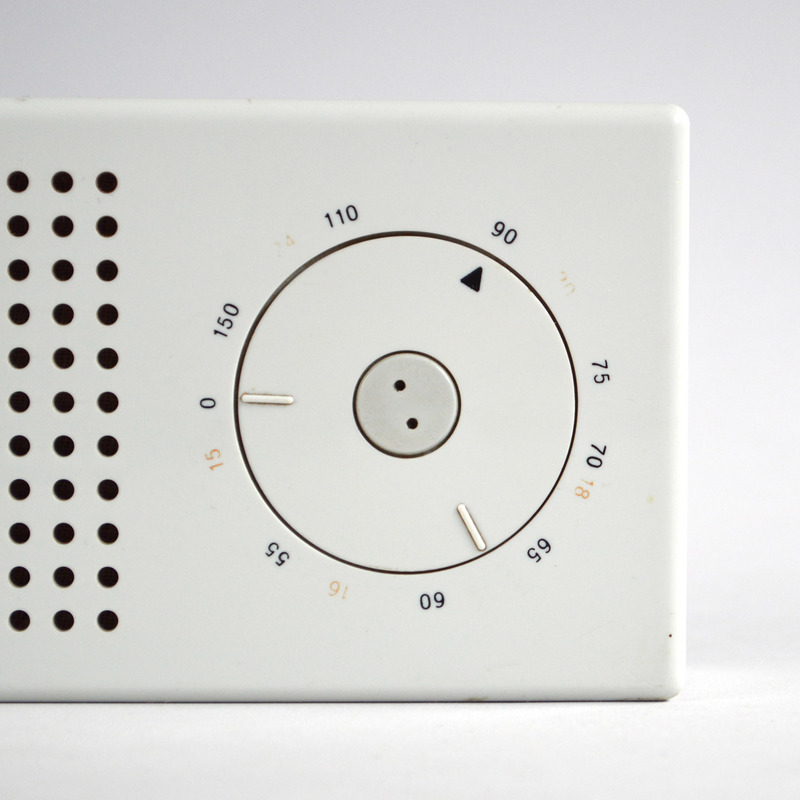 Early pocket radio of '58, recently much compared with the first generation Apple iPod. 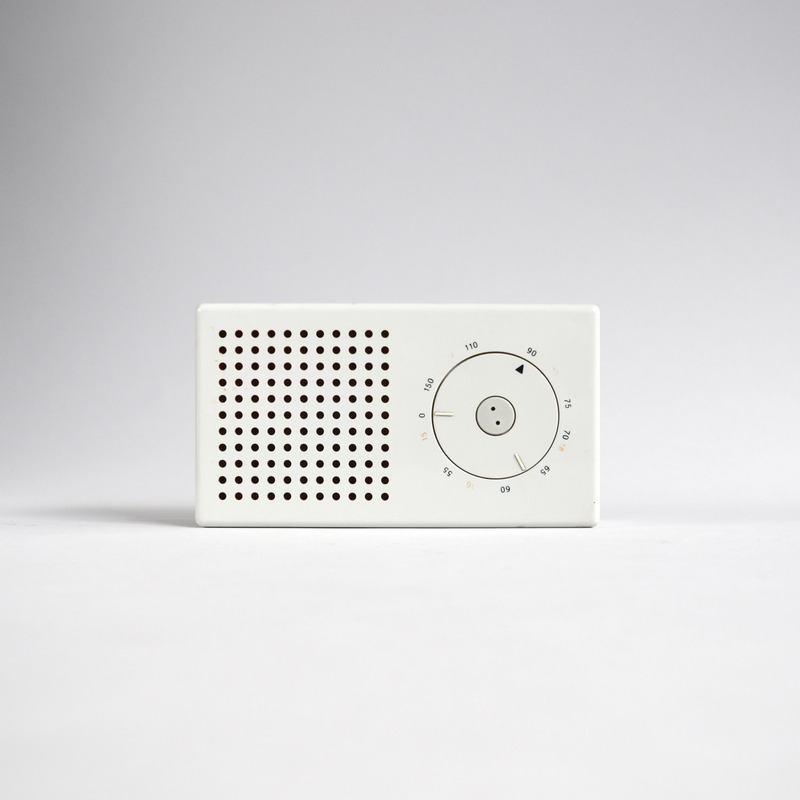 The T 3 is foundational for Braun Design through Dieter Rams' collaboration on it with members of the HfG Ulm. 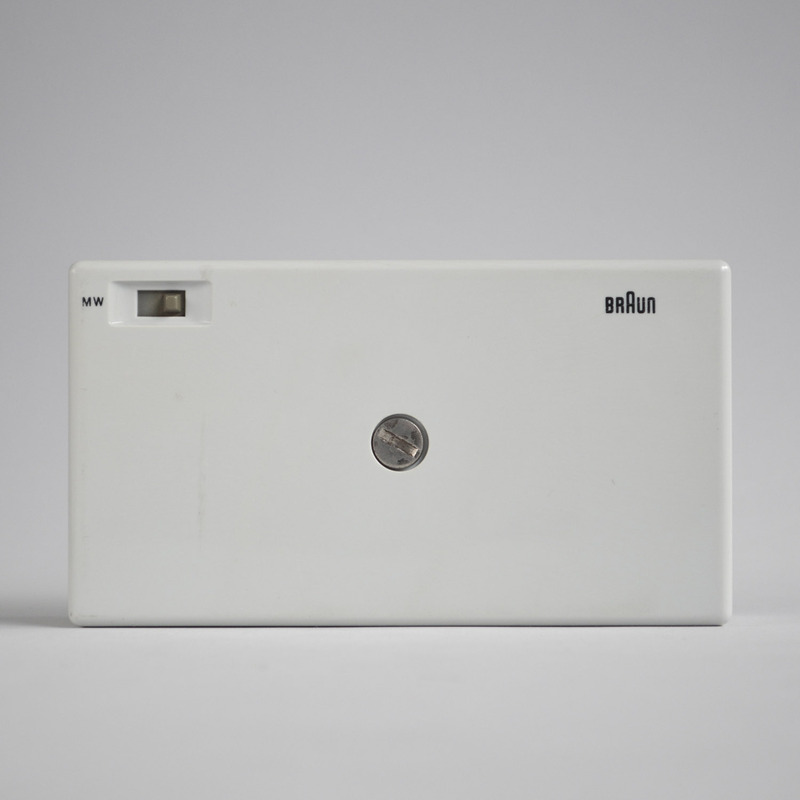 Along with Rams' work with Gugelot on the SK 4 phonosuper, and Herbert Lindinger's study on a modular programme, this formative encounter set the course of Rams' work for Braun during the heroic period of the 1960s.